And don’t just skim. Turn the pages one by one. It’s a lot to go through when you have a 416 page book, but you gotta do it! 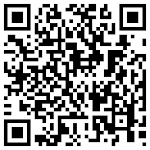 Check to see the links are all alive (this is an e-book, not a paper book so links are important). Notice the cool feature that lets them include your book cover. Kindle doesn’t support indexes ‘cause it doesn’t use page numbers so remove your index or do what I did—make a Keyword Index of it. Why not download it at www.budurl.com/FrugalBkProKindle and see how I worked that. You know you wanted the digitally searchable iteration of this book anyway and Kindle books work on your regular computer. Check to be sure the links in your table of contents are live—and please call it just “Contents!” “Table of Contents” is redundant. Forget indented paragraphs (unless you write fiction and just have to use them!). It’s so much easier to leave lines between paragraphs. 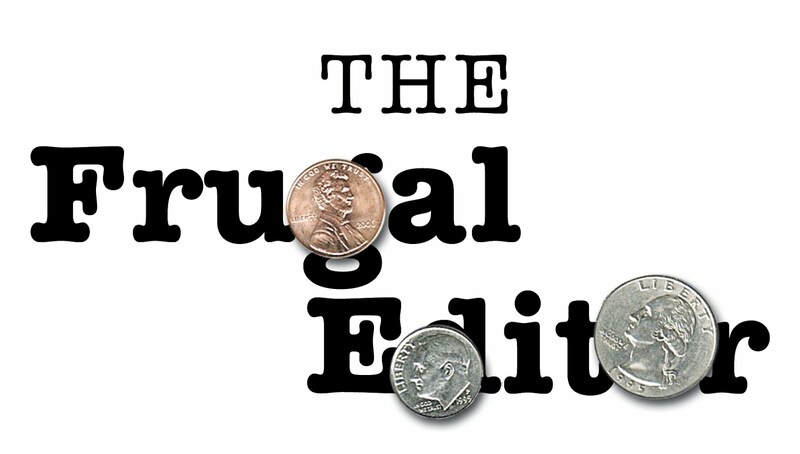 You can get frugal help with your formatting! If you have a mag, go for iBookAuthor at Apple's Mac App Store. If you have a PC, my fellow UCLA Extension Writers' Program instructor suggests www.Liberwriter.com. He says their $25 fee is reasonable compared to $100 quote he received from a freelance consultant. Oh, and an important reason I’m writing this. 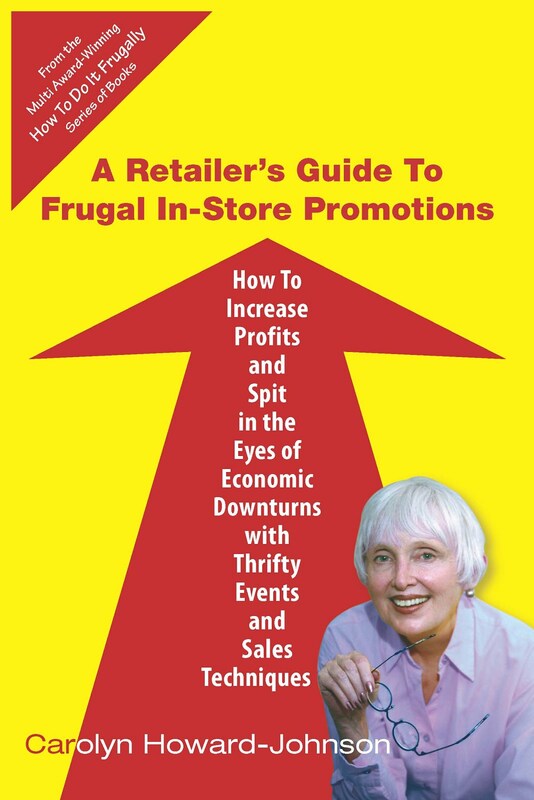 If you already have the Kindle edition of The Frugal Book Promoter, it should be updated for you automatically. But if it isn’t, nudge them a bit. You deserve your new copy. Very useful information, Carolyn. I'll be using it when I finally put my ebooks on Kindle. Mary Jo and Karen, it isn't exactly an A to Z guideline but the site is very user friendly and I think these nudges will help. Thanks for dropping by. A useful post, thanks for the info, Carolyn. Good information. We've found that, for non fiction especially, hand coding in html then running it through Kindlegen8 works best. If your book has images, this is the way to be sure the layout is what you expected. Sounds like a ton of work, but with a program like Dreamweaver or Coffee Cup, it's not that bad. Your book will end up looking like a book, not a white paper. Thanks for the shout out for LiberWriter!